The Irish Parachute Club is the only skydiving school and club in the country. Located in Clonbullogue, County Offaly, in Ireland, you’re guaranteed a beautiful view on your dive of up to 13,000ft. of Clonbollogue and 6 NM (11 km; 6.9 mi) south of Edenderry in County Offaly, Ireland. It is owned and operated by the Irish Parachute Club which is based at the field. The airfield has one grass runway which is the largest grass runway in Europe running east – west which is 770 by 18 m (2,526 by 59 ft). Six aircraft are based at the field, most of them owned by the Irish Parachute Club. 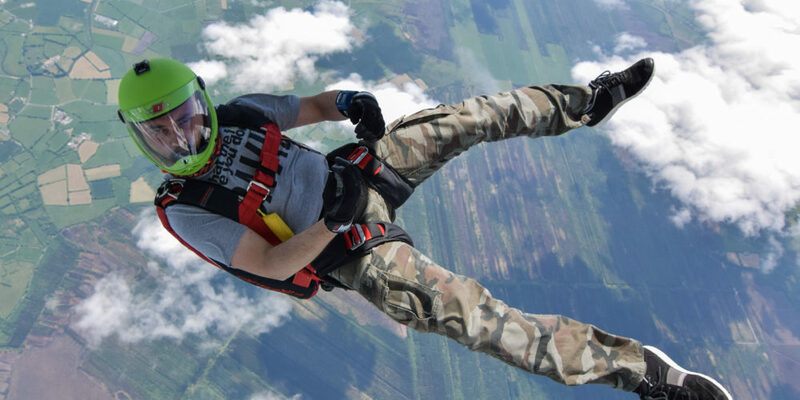 We pride ourselves on offering a top class service for all stages along your skydiving career, and would be delighted to welcome you to the club. Got a question not answered via our Pro Skydiver page? Then simply get in touch. We’re here to help. USPA (United States Parachute Association) and AFF (Accelerated Free Fall) instructor. My first jump was in 1992, and I jumped for the Irish Cancer Society in memory of my 36yr old uncle-in-law. Since then, I’ve jumped with my 12yr old daughter, and have trained an 89-year-old man to do his first static line jump which just proves it is never too late – he loved it! Skydiving is an unreal experience, you can meet loads of new people and travel all over the world with your passion. So GO FOR IT – I guarantee you won’t regret it. 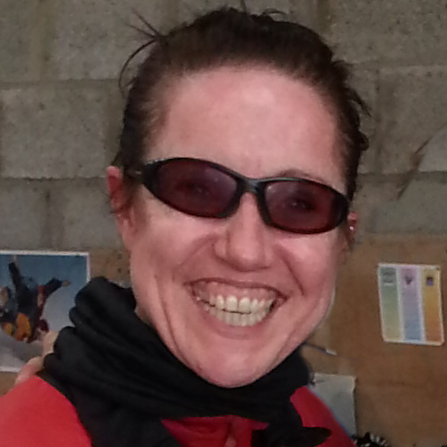 We are a non-profit organization dedicated to the training of skydivers throughout Ireland. We offer full training from beginner level to advanced. All moneys raised through the sale of our products goes back into maintaining and upgrading our facilities to ensure they are always kept to our high standard, and our custom built facilities are the best in the country, which is why we are the number one choice for skydiving enthusiasts and charities throughout Ireland.